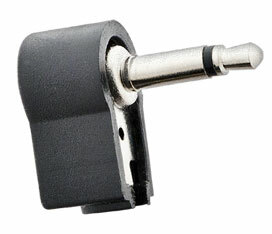 A 2.1mm straight barrel connector on a 36 inch/92 cm cable terminating with a bare end. DIY parts are recommended for users who have experience soldering cables together. Otherwise, fully assembled custom cables can be ordered directly from Voodoo Lab at a reasonable cost. 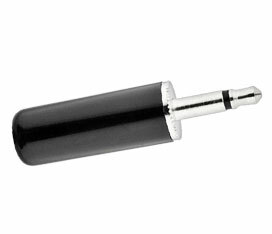 A 2.1mm right angle barrel connector on a 36 inch/92 cm cable terminating with a bare end. DIY parts are recommended for users who have experience soldering cables together. Otherwise, fully assembled custom cables can be ordered directly from Voodoo Lab at a reasonable cost. 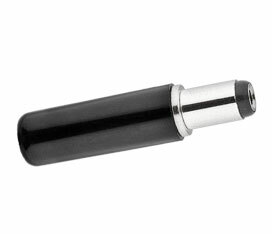 A 2.5mm straight barrel connector on a 36 inch/92 cm AC cable terminating with a bare end. DIY parts are recommended for users who have experience soldering cables together. Otherwise, fully assembled custom cables can be ordered directly from Voodoo Lab at a reasonable cost. A 2.1mm x 5.5mm straight barrel connector that can be soldered to the 36 in/ 92cm cables with a bare end. DIY parts are recommended for users who have experience soldering cables together. Otherwise, fully assembled custom cables can be ordered directly from Voodoo Lab at a reasonable cost. 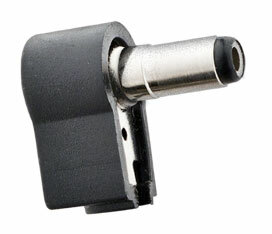 A 2.1mm x 5.5mm right angle barrel connector that can be soldered to the 36 in/ 92cm cables with a bare end. DIY parts are recommended for users who have experience soldering cables together. Otherwise, fully assembled custom cables can be ordered directly from Voodoo Lab at a reasonable cost. 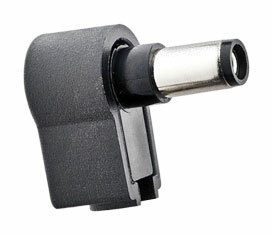 A 2.5mm x 5.5mm right angle barrel connector that can be soldered to the 36 in/ 92cm cables with a bare end. DIY parts are recommended for users who have experience soldering cables together. Otherwise, fully assembled custom cables can be ordered directly from Voodoo Lab at a reasonable cost. 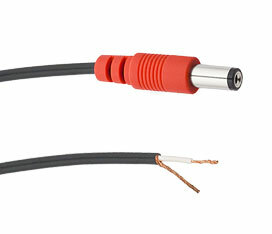 A 3.5mm straight mini plug connector that can be soldered to the 36 in/ 92cm cables with a bare end. DIY parts are recommended for users who have experience soldering cables together. Otherwise, fully assembled custom cables can be ordered directly from Voodoo Lab at a reasonable cost. 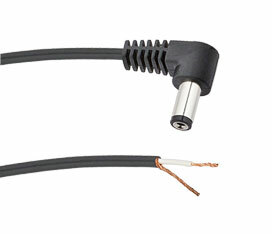 A 3.5mm right angle mini plug connector that can be soldered to the 36 in/ 92cm cables with a bare end. DIY parts are recommended for users who have experience soldering cables together. Otherwise, fully assembled custom cables can be ordered directly from Voodoo Lab at a reasonable cost.